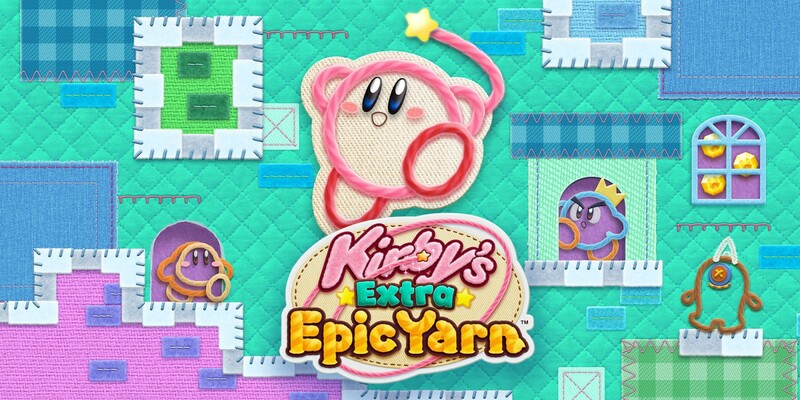 Kirby’s Extra Epic Yarn was known to be coming out sometime this year. 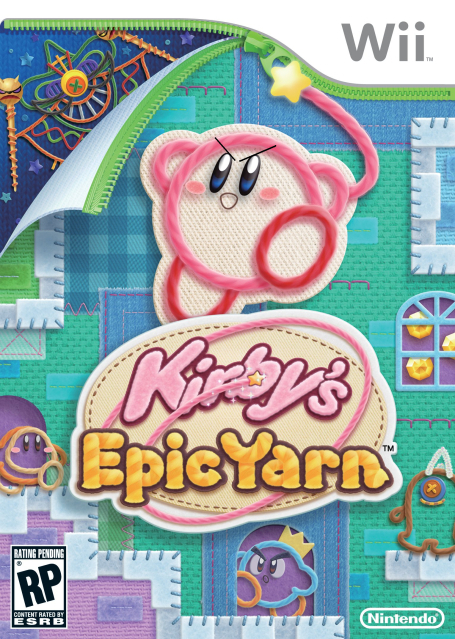 Today, Nintendo confirmed that the game is launching on March 8. We also have some news about amiibo functionality. By scanning compatible Kirby series amiibo figures, you can earn hats and abilities based on the figure used.